Technology is all around us. From tablets, to phones to computers, it gets used daily. The problem a lot of us including myself have, is keeping these sorts of things safe, preventing them from getting damaged/scratched if accidently dropped or knocked into. 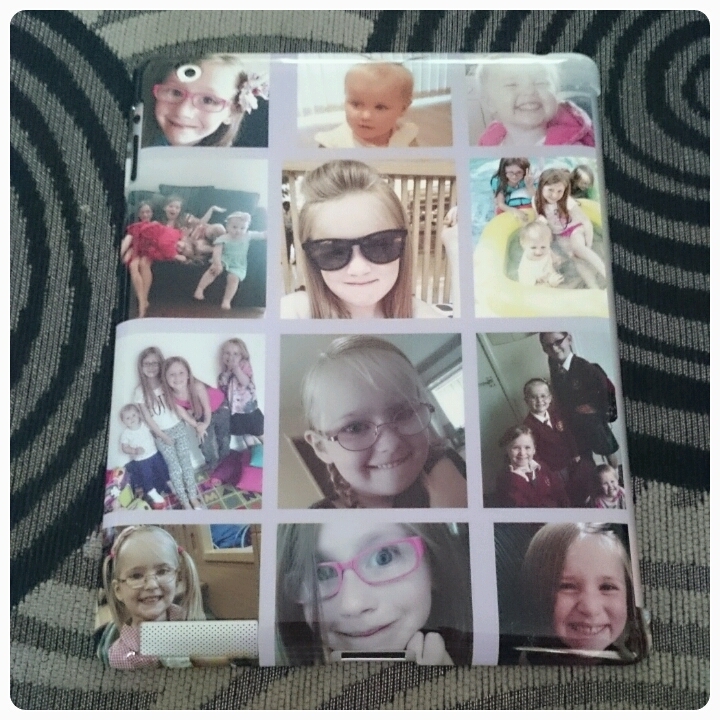 Caseapp make custom, phone, iPad and laptop skins and cases. Designed to not only look good but offer a degree of protection, each case and skin bought is personalised to you. I opted for a case for my iPad 2. The process to create my case was quick and simple. You pick the photos you want on there, whether you want one big photo or a collage of pictures, the choice is yours. You're even able to pick the colour of the border which surrounds your picture(s). I was impressed at the product I received. The photos are printed on all sides and are of a high quality, no blurring and the shade of the border was spot on to what I had picked on the screen. The case itself is made out of a durable plastic. Simple to click onto the iPad. 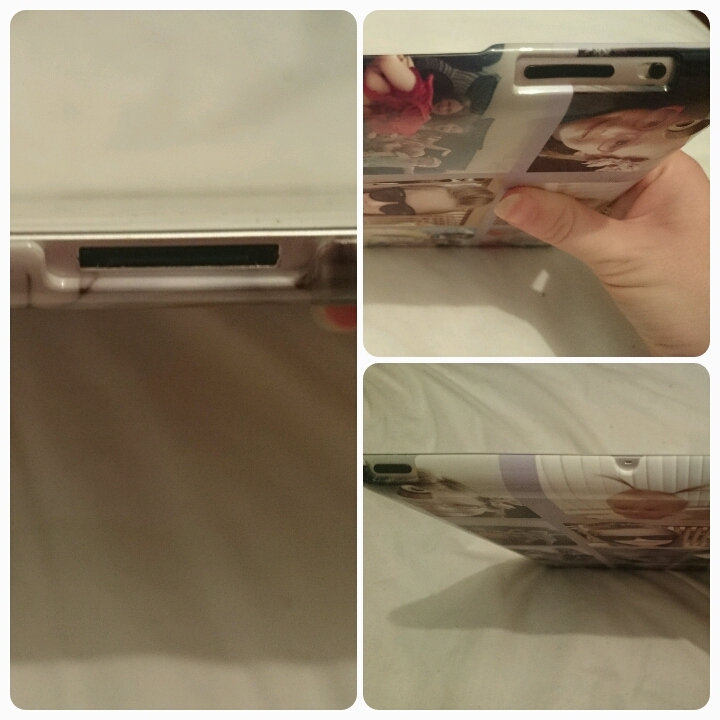 There are holes cute neatly where there are any buttons/port holes, making the device easy to access. This particular case cost £19 which I think is more than reasonable. If you are looking for a unique case which is hassel free to make and receive then I would definitely recommend taking a look at Caseapp. They currently only makes cases for iPhones, Samsung Galaxys and iPads and skins for those mentioned as well as MacBooks, HTCs, 1.5" laptops and Nokia Lumia 920. Now if you fancy winning a case or skin of your choice you can enter my giveaway below. Open to UK residents only, the giveaway will close at 11.59pm on the 11th November 2014. All entries are checked and verified so make sure you enter correctly. Peppa Pig is all it's about still! One called the jumblebum . Great for keeping her room tidy too because its a monster made out of mess! Witches in Stitches. Read it 5 times tonight. Dogs are my favourite thing - every night we read this!